Along a strip speckled with ethnic restaurants and tiny shops, breezy cafes and trendy decor, Siam Square Hut finds its niche on Eglinton Avenue. This modern eatery – known for its humble décor, generous portion sizes, and plethora of herbs and spices in every dish – channels traditional Thailand for locals and tourists. 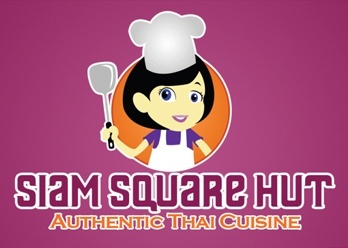 Like its name, which means signature or distinction, Siam Square Hut offers something unmistakably Thai: a vibrant atmosphere, attentive service and delectable food. Experience the signature of authentic Thai cuisine today, right here on Eglinton Avenue.